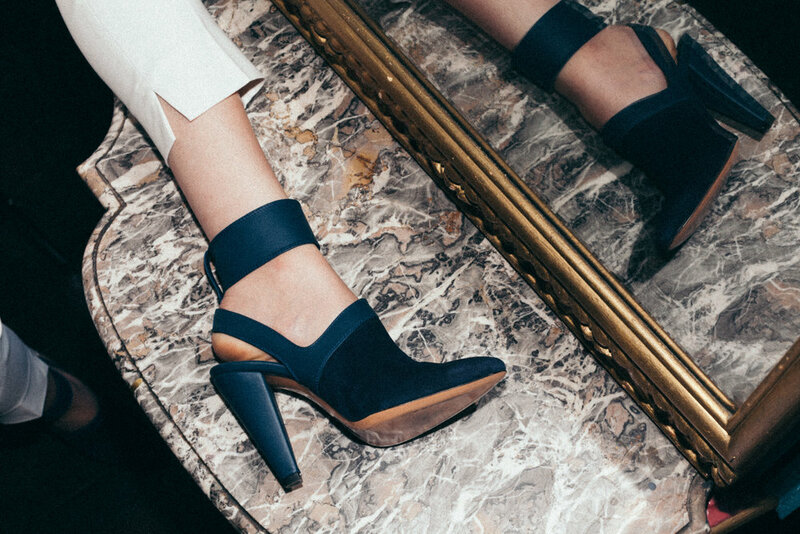 This slingback is quite sophisticated, but the big leather velcro strap gives it some oomph. 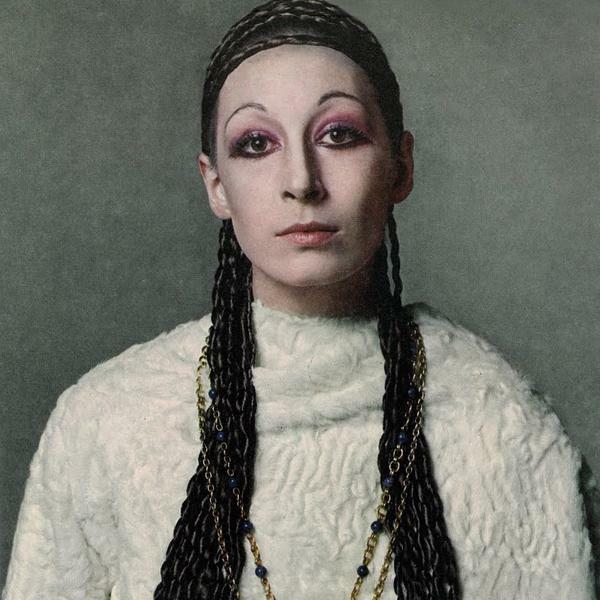 Just like Anjelica Huston. 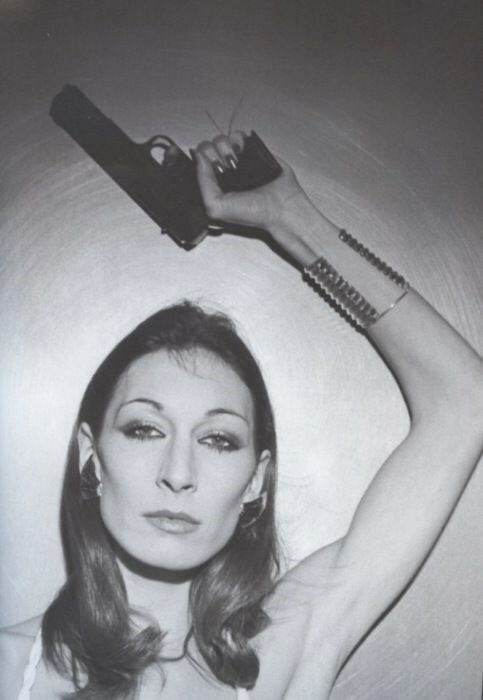 Anjelica Huston is one of those women who has always inspired me. She has great style. She absolutely rocked the ‘70s and ‘80’s, but she did it with sophistication and intention. She was cool and laid back, yet always had a regal vibe hanging around her. Where other female icons from those days were more in your face, Anjelica had a mysterious and modest quality about her that drew me in and made her stand out.